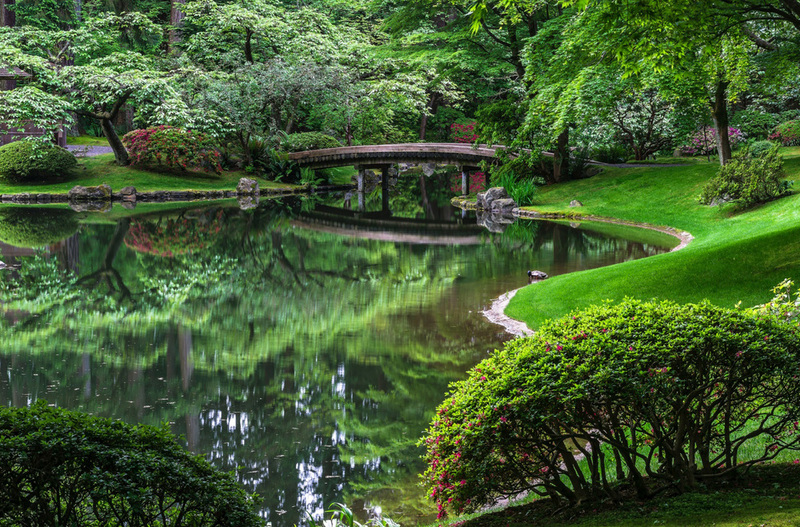 “Photographing the Public Gardens of Vancouver” is a hands-on workshop designed to elevate the quality of your photography through a unique combination of lectures/discussions, field photography and constructive image evaluations. Whether you are interested in recording and documenting gardens, or creatively interpreting garden environments through photography, you will increase your knowledge and understanding of image making. While a very basic knowledge of photography along with a working knowledge of your camera is desirable, any camera and lens combination will work. Who is this course for? Why should you take it? Who can benefit from taking this course? Anyone who wants to learn the basics such as composition, natural lighting and to get out and photograph with an Instructor will benefit from this course.